These are the books I am currently reading and will be reviewing in the next couple of weeks. I’m really excited about all of them. 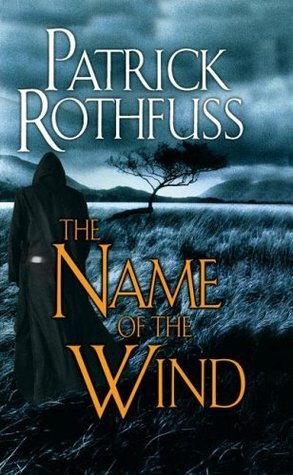 The first, The Name of the Wind, had excellent reviews. Many have deemed it the best fantasy novel of our time. 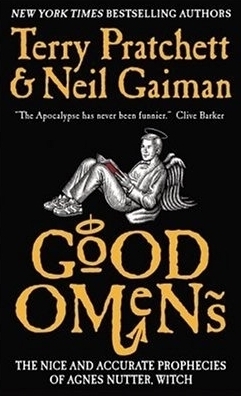 Good Omens is my first read of both Terry Pratchett and Neil Giaman. Hard to believe, right? While a bit scatter brained, it’s charming and intriguing. 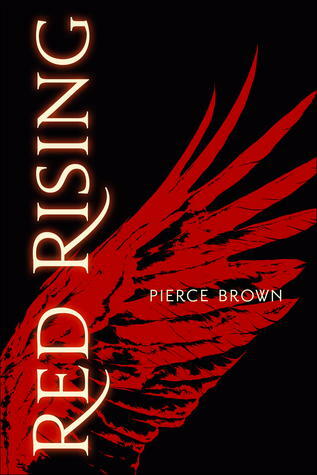 The third, Red Rising, is a new novel by a new author that has had an outstanding reception. It’s won many awards and I can’t wait to open it and delve into this new world. 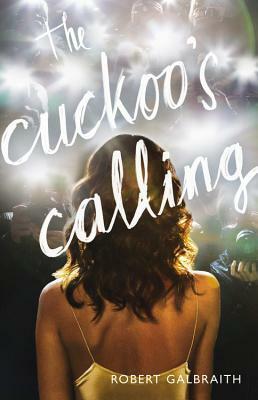 And last but certainly not least, we have The Cuckoo’s Calling. For those who don’t know, Robert Galbraith is none other than J. K. Rowling. I am not a huge fan of crime fiction but the fact that this woman produced one of the greatest stories of our lifetime only makes me hold out hope that this will be a great series as well. This is the first book of Nora Roberts’ Circle Trilogy. The circle is created at the goddess Morrigan’s behest. Hoyt, a sorcerer, is determined to track down the woman who turned his brother into a monster. This woman is none other than the Queen of all vampires, Lilith herself. In order to save his brother he is going to have to save not only him, but all other worlds, for Lilith has set her goal extremely high. She would rule over not just earth but all forms in existence. With the help of five others, the witch, the warrior, the scholar, the one of many forms and the one he’s lost and Morrigan’s blessing, Hoyt will take down Lilith at all costs. He just isn’t sure what that cost will truly be. 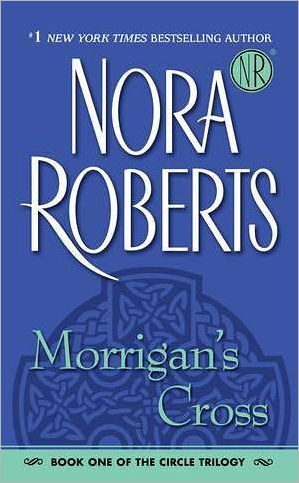 This was my introduction to Nora Roberts and I will admit, I was one of those reluctant ones. I told myself I would never read a Nora Roberts crap romance novel. This book changed my mind. Let me say, there are still some of hers I’m not in love with but I do love her writing style. The way she writes flows so freely and allows you to get absorbed into the story so easily. I am setting this as a review for the entire series because I hate spoilers but each book gets progressively better and I enjoy that each book is from a different perspective. These are the relationships you root for. These are the friendships we all wish we had. I cannot believe I put off reading her novels for so long. Hello, my name is Trinity and I am a complete book nerd. When I say this, I am not professing my love for a certain genre, nor am I professing my love for a certain series (I do have a snitch tattoo). I am saying I love to read and I am willing to read anything. I have an affinity for all books. When I was younger I blew through the R. L. Stine books. Then, in high school, I was introduced to the works of Barbara Kingsolver. I went to college and earned my degree in English Literature and blazed through the classics. Now I search for my next great read. I am somewhat biased. I do have a favorite genre. Don’t we all? I even have a favorite “type” of book. Again I ask, don’t we all? I absolutely, above all else, am head over heels in love with… are you sure you really want to know? It may discredit me in some people’s eyes… okay, it’s vampires. Yeah, yeah. Bring on the hate, LOL. I love horror. I blame my mother. She loved horror and I grew up watching such things as “Tales From the Crypt” and Alfred Hitchcock movies. Then my mom tried introducing me to these boring things called books and I just didn’t have time for all that. That was until she bought me this wonderful little series known as “Goosebumps”. After that, I couldn’t get enough. My horizons have been expanded and a few of my favorite authors include: J. K. Rowling, Kim Harrison, Jeanne Kalogridis, Anthony Ryan, Terry Goodkind, Brent Weeks, Stephen R. Lawhead, Karen Marie Monning, Melissa Marr, Kresley Cole, Kristin Hannah, Dean Koontz, Nora Roberts, P. C. Cast, and many more. What I am hoping to do here is give a fresh way to do a book review.